On April 3, since 06:00, Azerbaijani site continues heave aggressive attacks towards the Southern part of the frontline between Artsakh and Azerbaijani troops. 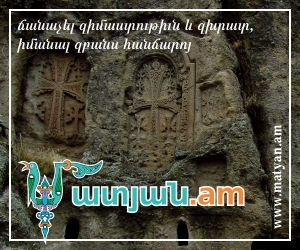 Press service of Artsakh Defense Ministry informs about this. According to the source, Artsakh Defense Army military units take all necessary actions to stop the enemy. More detailed information about the frontline situation will be presented later.